If your illness or injury is not life threatening, the Urgent Care Centre may be the best place to go for quick diagnosis and treatment. The Urgent Care Centre at West Cornwall Hospital in Penzance is open 24 hours for people who need urgent medical care for injuries and conditions such as minor burns and scalds, simple fractures to the arms and legs, cuts, urinary infections and minor falls. You don’t need an appointment and can just walk in. What injuries and illnesses does the Urgent Care Centre treat? If your injury is not serious, the Urgent Care Centre may be a better option for you. This allows ED staff to concentrate on people with serious, life-threatening conditions, and can potentially save you a long wait. If you’re not sure whether your injury can be treated at the Urgent Care Centre, call 111 for advice. Is the Urgent Care Centre the best place to get treatment? Check our guide to finding the right care when you need medical help fast. What happens when I visit the Urgent Care Centre? 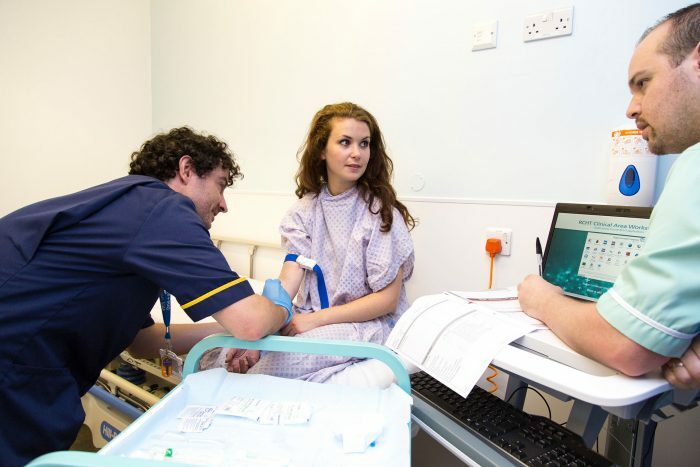 A qualified nurse assesses each patient as soon as possible after they have registered. As you’d expect, we assess patients in order of urgency and not necessarily in order of arrival. We’ll then either treat the patient in the department or, if necessary, admit them to the hospital’s medical assessment unit or surgical ward. Many patients can be seen by an Emergency Nurse Practitioner and may be called ahead of patients needing to see the doctor. Seriously ill patients who need a full trauma service, intensive or specialist care, will be transferred directly to the Royal Cornwall Hospital in Truro. Regrettably, our staff are sometimes the subject of inappropriate and threatening behaviour. We have a zero tolerance policy and will prosecute offenders. The Urgent Care Centre is on the ground floor at West Cornwall Hospital in Penzance. When you arrive at the main entrance, go past the main reception and turn right. Follow the corridor round to the left and the Urgent Care Centre is on your right. More about visiting West Cornwall Hospital Directions, parking & facilities. 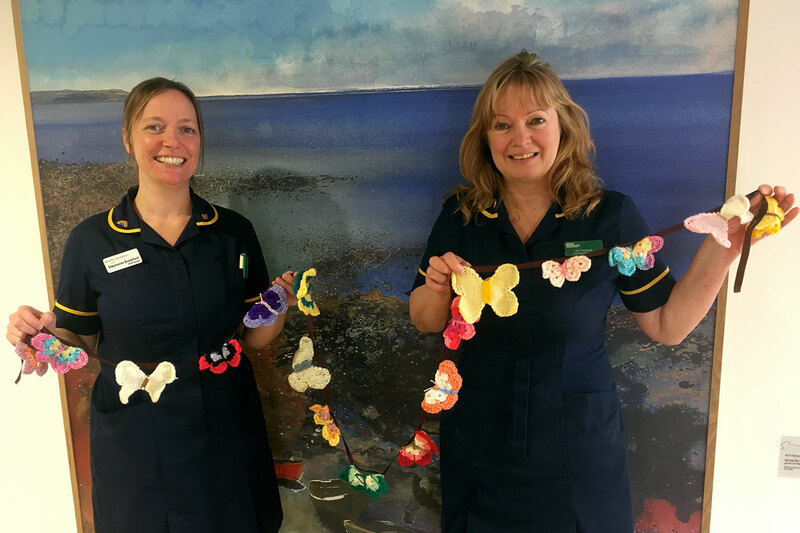 Can Cornwall’s knitters create the longest string of Butterfly Bunting? 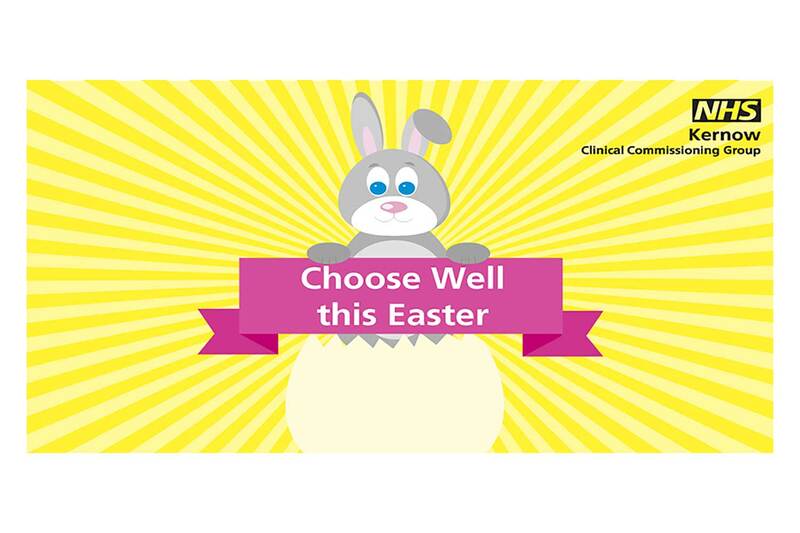 © Copyright 2019, Royal Cornwall Hospitals, All rights reserved.